Whether you are in need of tree trimming or removal, it is best to leave this work to professionals. Tree trimming is an art and without the proper tools or the magic touch, the results could be disastrous. Similarly, tree removal can be a very dangerous project if carried out improperly and without sufficient knowledge or tools. All of our professionals are trained, licensed, and very experienced. With our online cost calculator, you can see how much a tree trim or removal job would cost, sure to be competitive with other services. 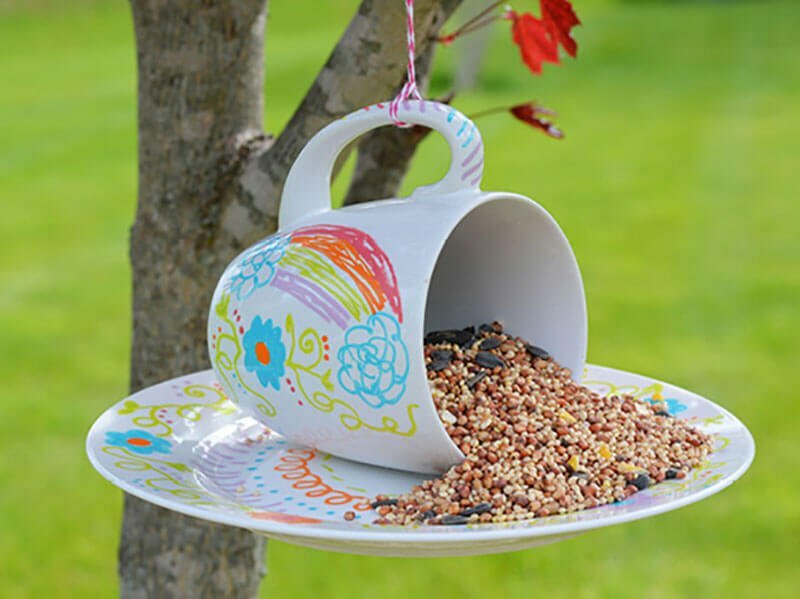 With these awesome DIY birdfeeders, your garden will be filled with birds in no time. Your home’s trees have just survived a season of very severe conditions and properly caring for them now is the best way to make sure that they’re able to stand beautifully and safely through the long year ahead. 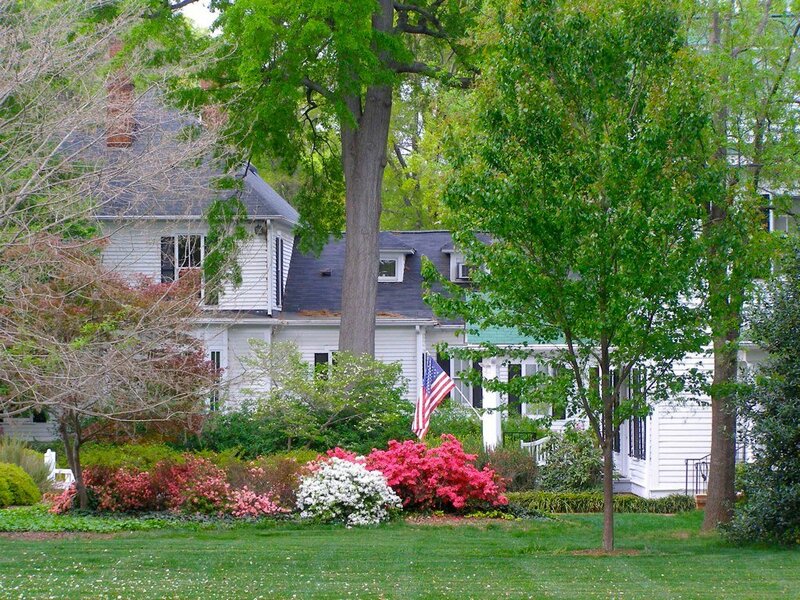 Follow these simple spring tree care steps to save money and gain peace of mind today! Trying to Remove a Tree? Read These Safety Tips First! It is always best to hire professional contractors to remove a large tree because without the proper knowledge, this process can be very dangerous and difficult. There are four key things to think about when removing a large tree.